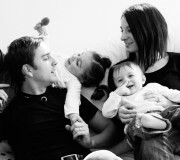 Family photography at Panache is all about feeling the love. 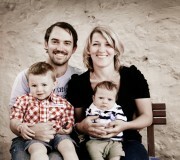 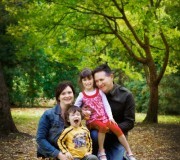 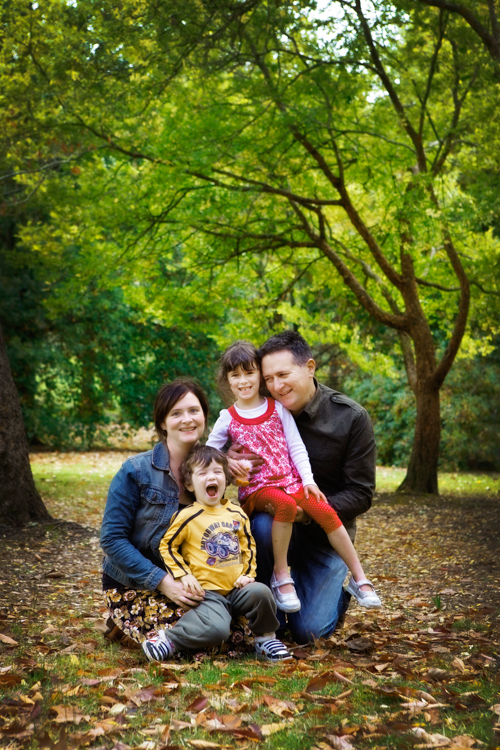 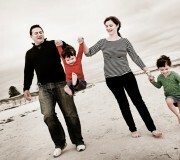 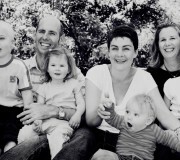 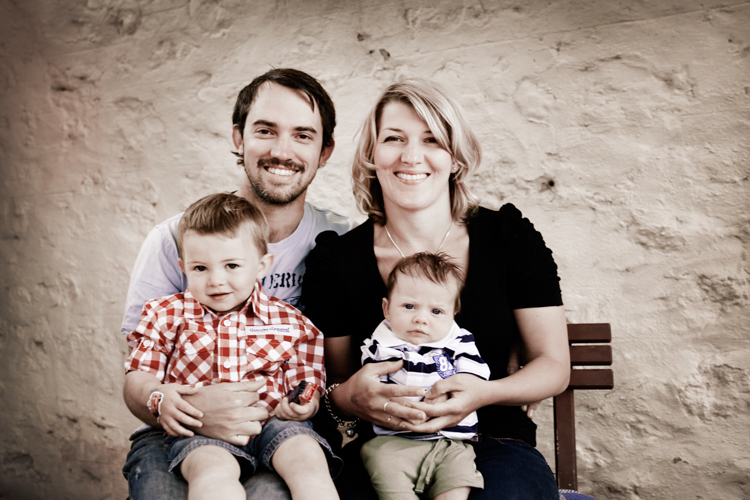 Our Adelaide family portrait photographers like to photograph your family relaxing and enjoying a good time together. 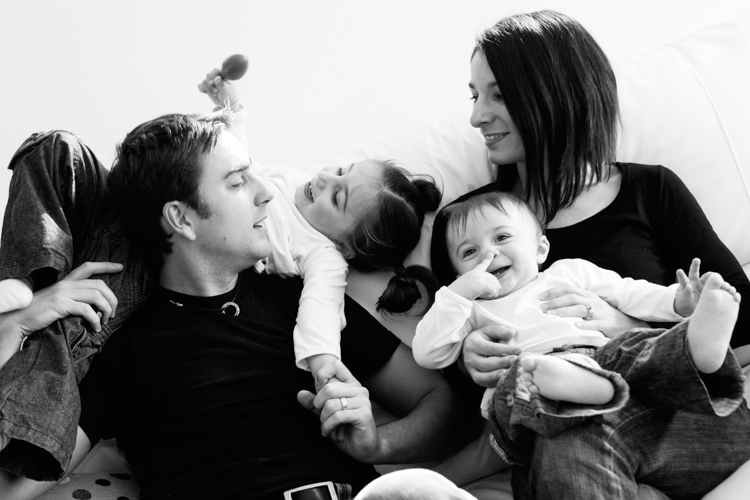 Family portraits become heirlooms that you and your children will cherish forever. 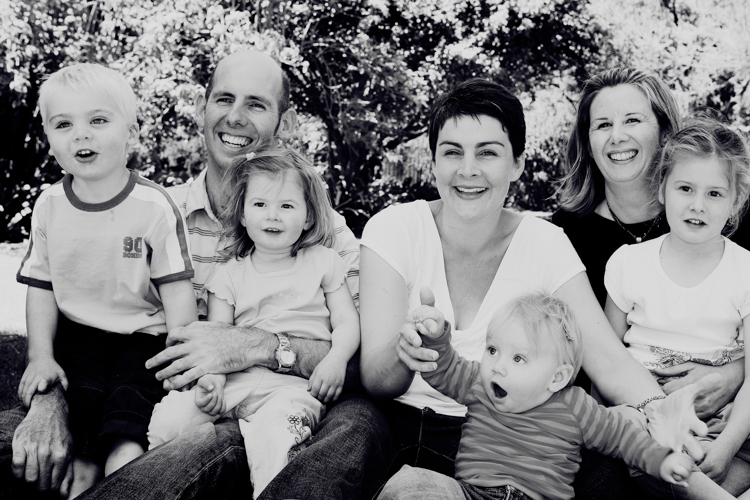 Let us create your next family heirloom - a relaxed and candid family portrait in your own home or on location. 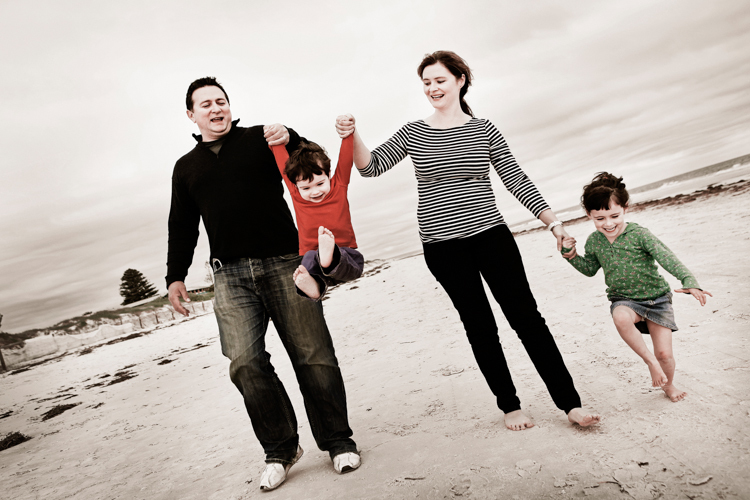 Call us today to discuss your ideas!